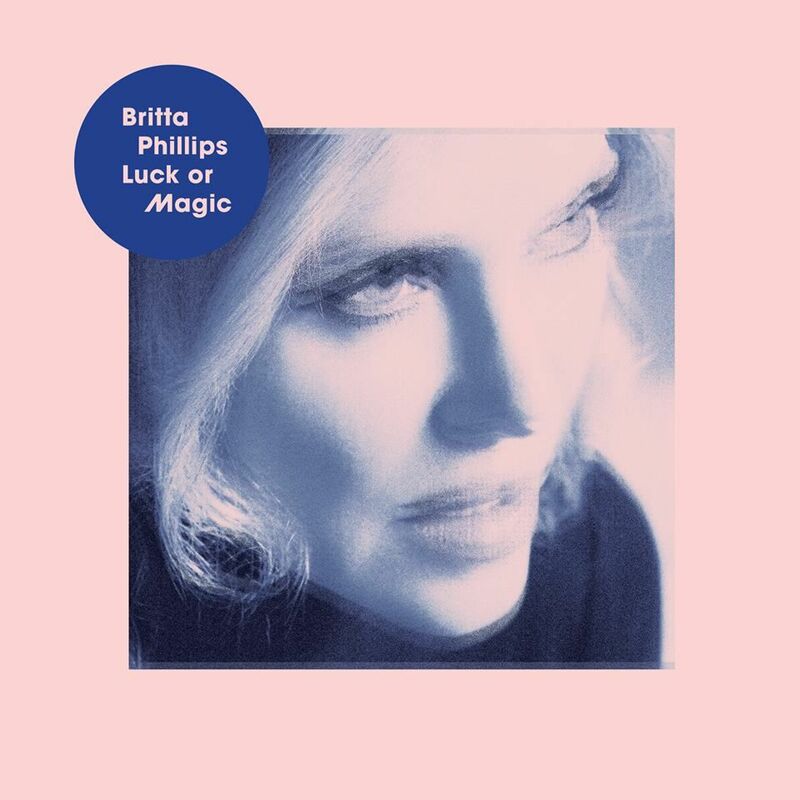 The album, Luck or Magic, was begun back in 2012 with producer Scott Hardkiss but was held up after he passed away but was finished last year with producer Eric Broucek and features Dean Wareham on six of the tracks. As well as vinyl and CDs Britta's Pledge Music store is offering the chance to buy other Dean & Britta rarities, such as the recent Great Pop Supplement single, as well as posters, or a handwritten lyric sheet. Stereogum is streaming the first single from the album, a gorgeous cover of Edie Sands' (gorgeous) One Fine Summer Morning.